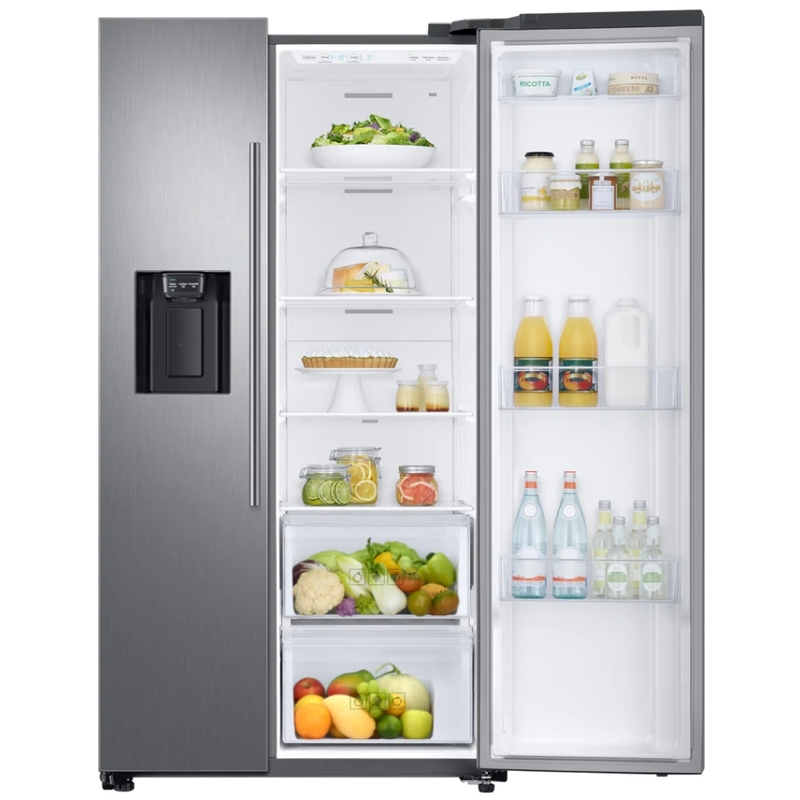 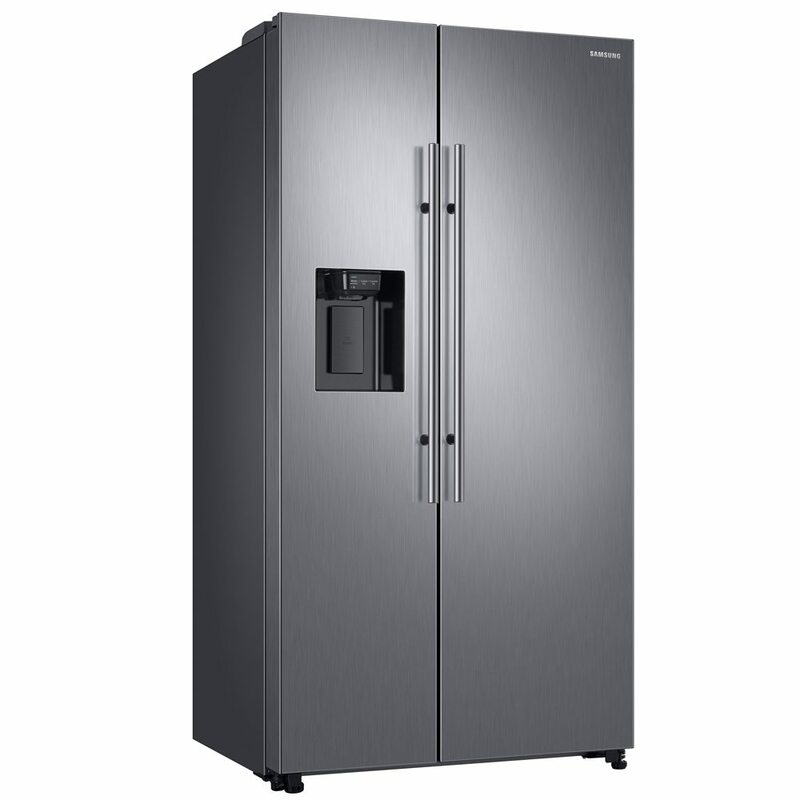 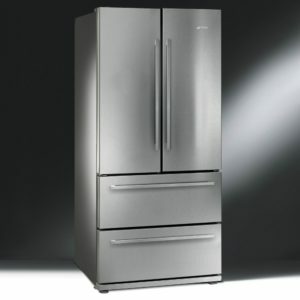 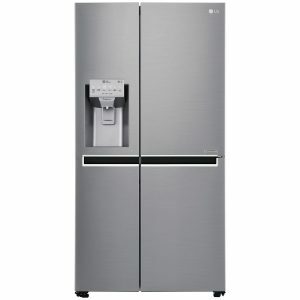 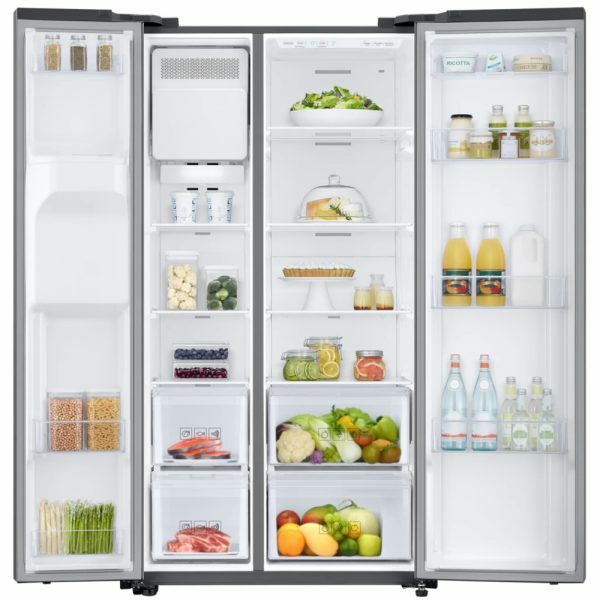 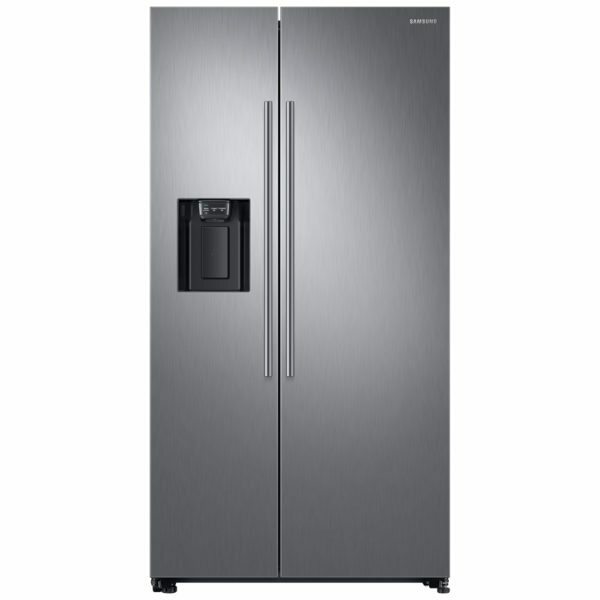 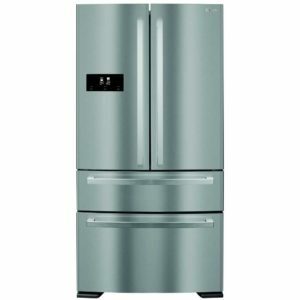 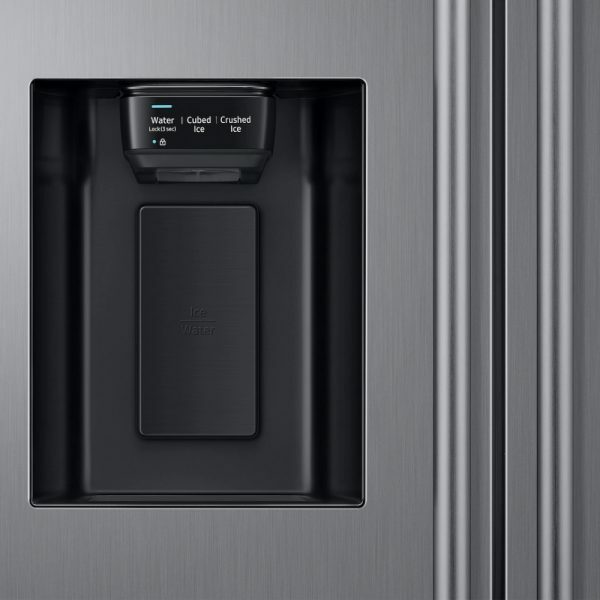 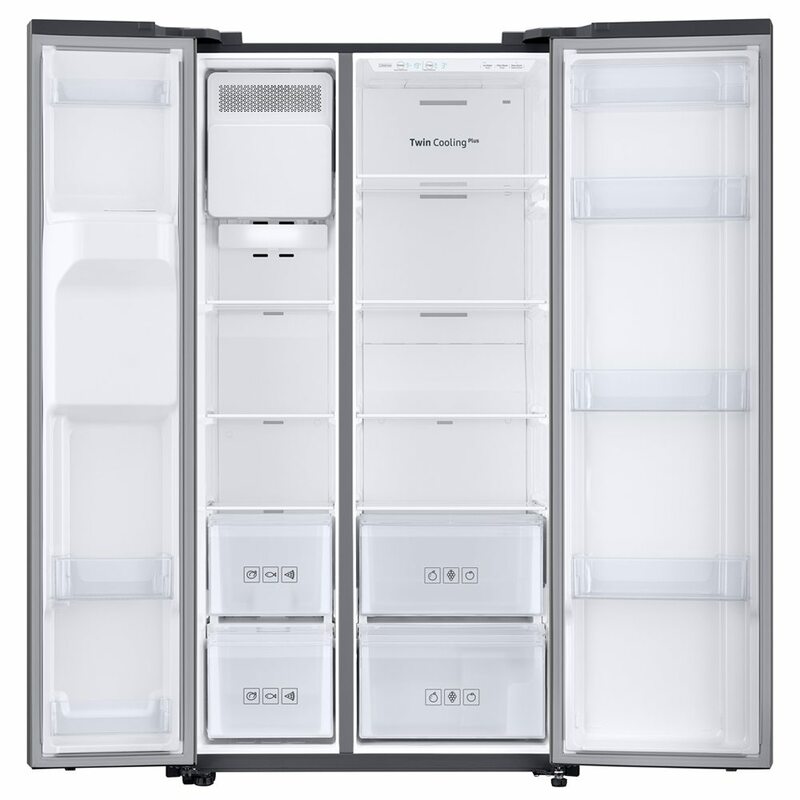 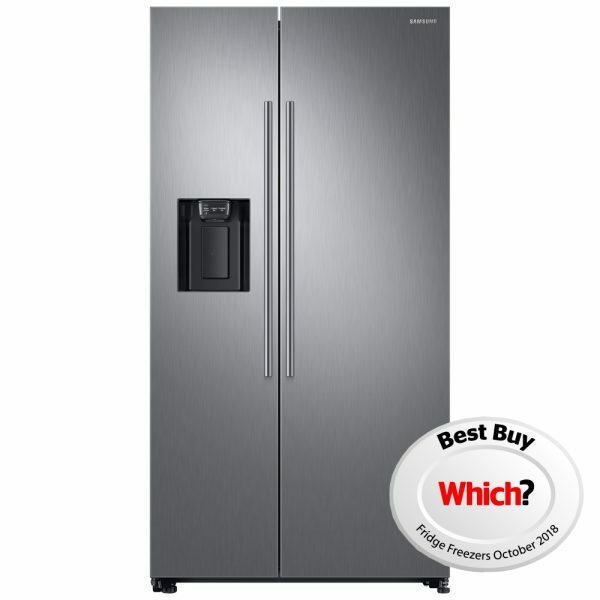 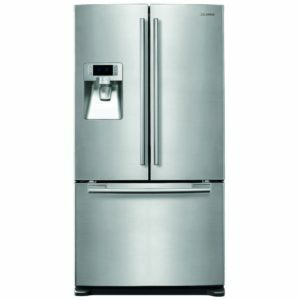 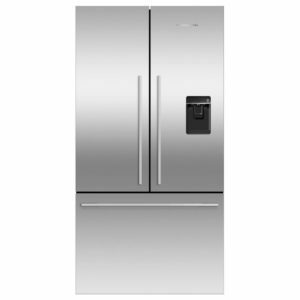 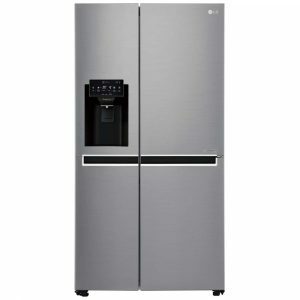 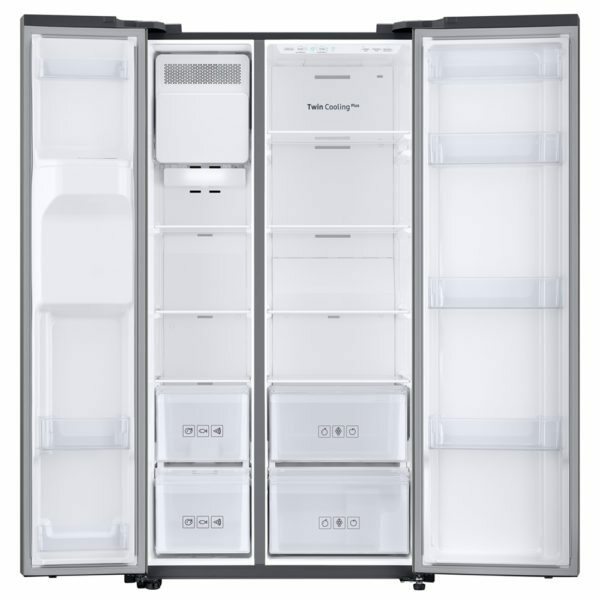 We love this Samsung American style fridge freezer! Boasting an impressive 609 litres of storage space, meaning fewer trips to the shops, it is ideal for hungry families and those of you who love to entertain. 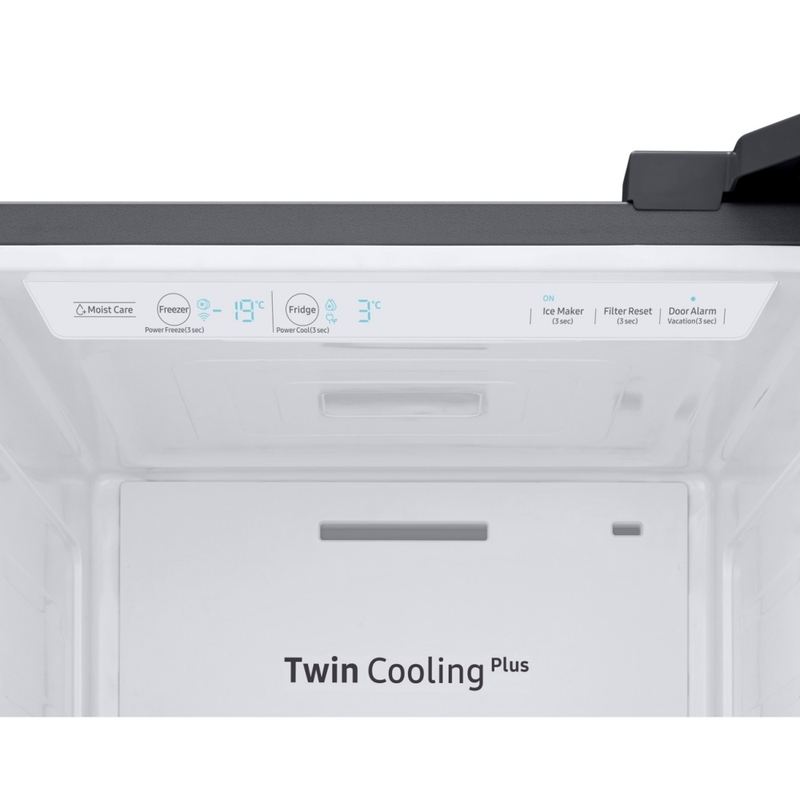 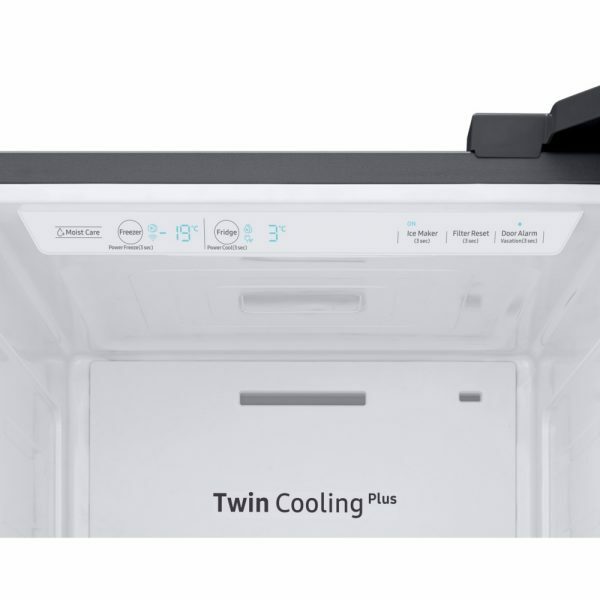 Samsung’s exclusive Twin Cooling Plus system keeps your food fresher for longer so you have less wasted food and lower food bills. 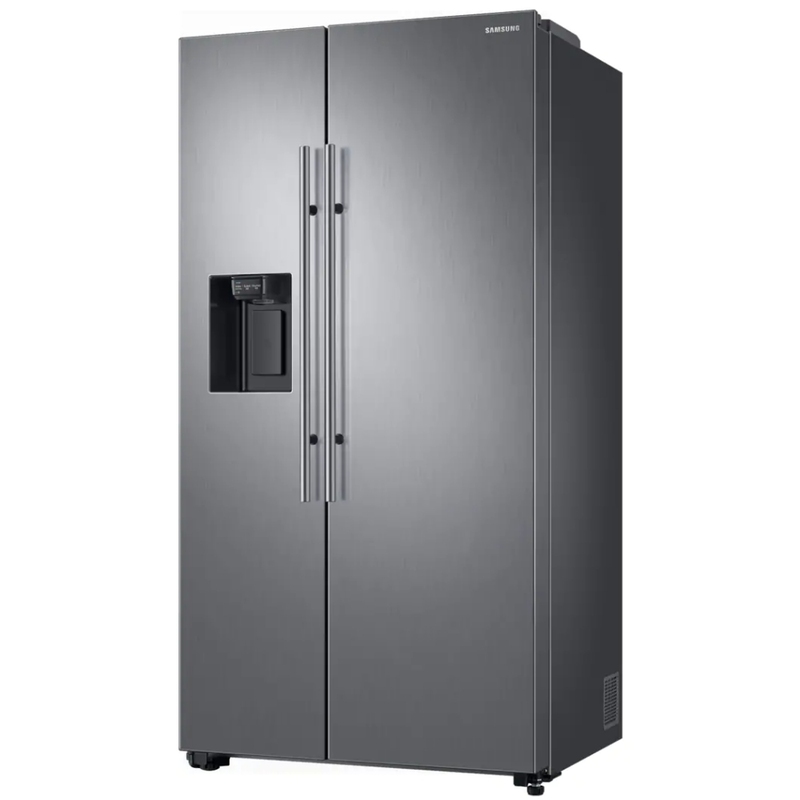 It features cool LED internal lighting and an external ice and water dispenser which is tall enough for jugs, making it ideal for pitchers of ice cold water on long summer days. 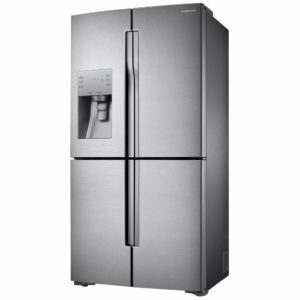 This model really does tick all the boxes and in stainless steel it looks fantastic too. If you want to save money on your energy bills then you are in safe hands as this gorgeous fridge freezer has an A+ energy efficiency rating.